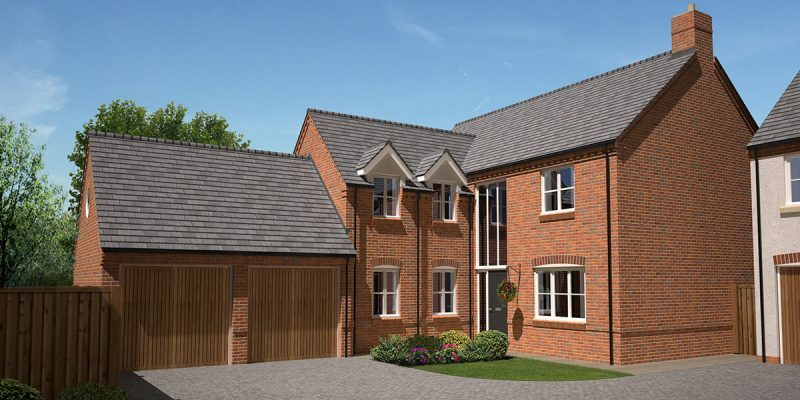 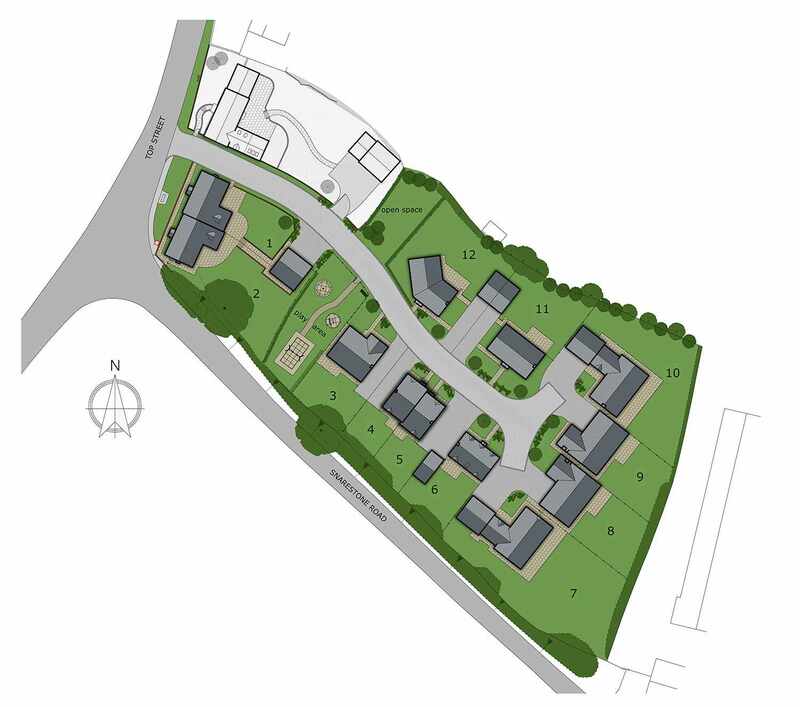 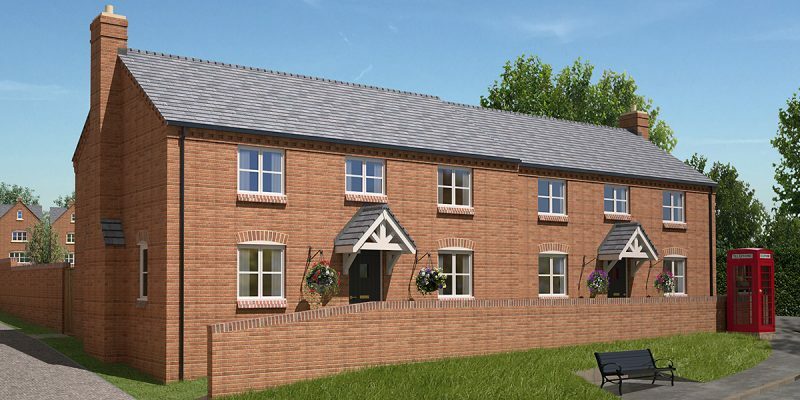 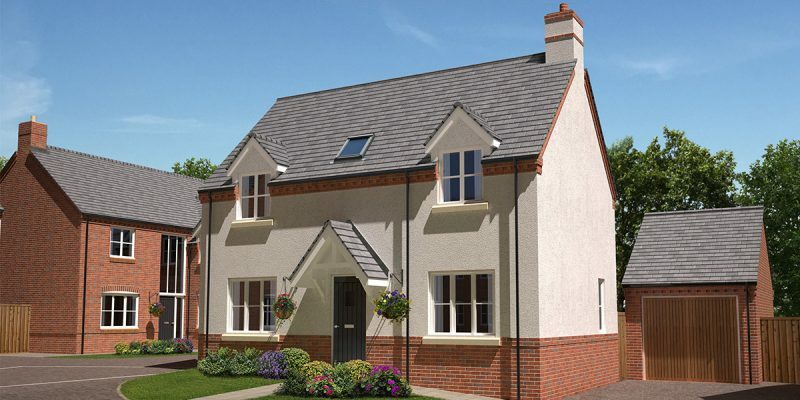 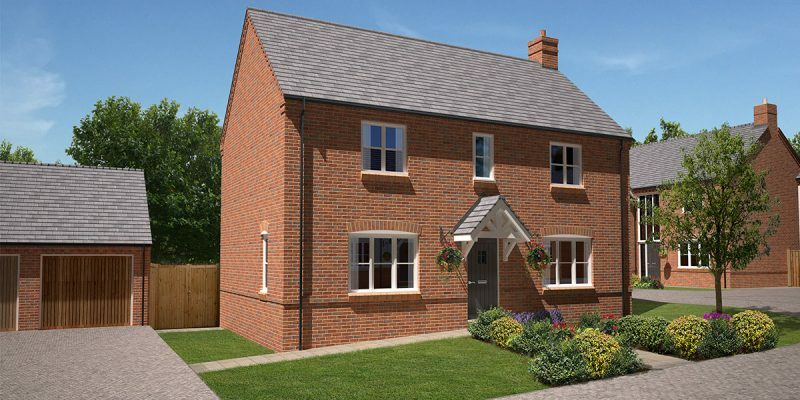 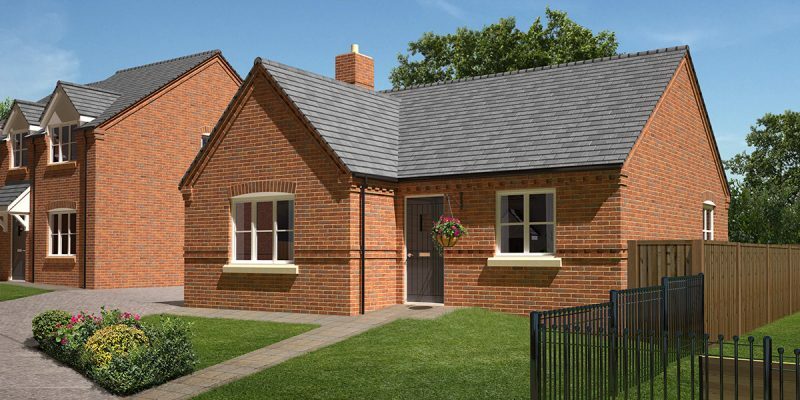 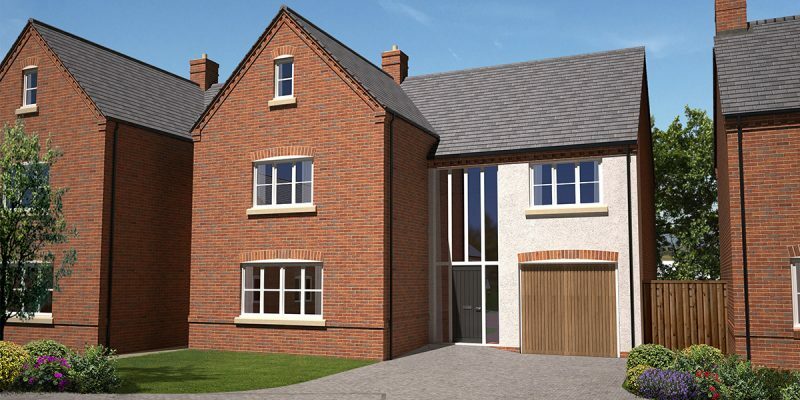 A development of twelve properties located in the desirable Leicestershire village of Appleby Magna, within easy access of the M42. 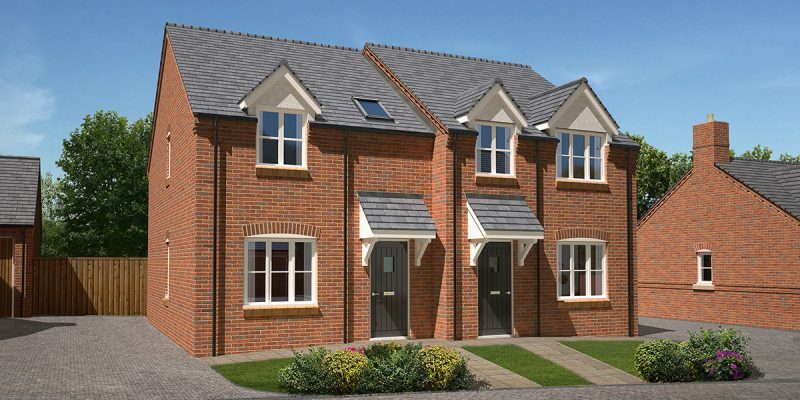 With the Government backed Help to Buy scheme you can move in to a new home with as little as a 5% deposit. 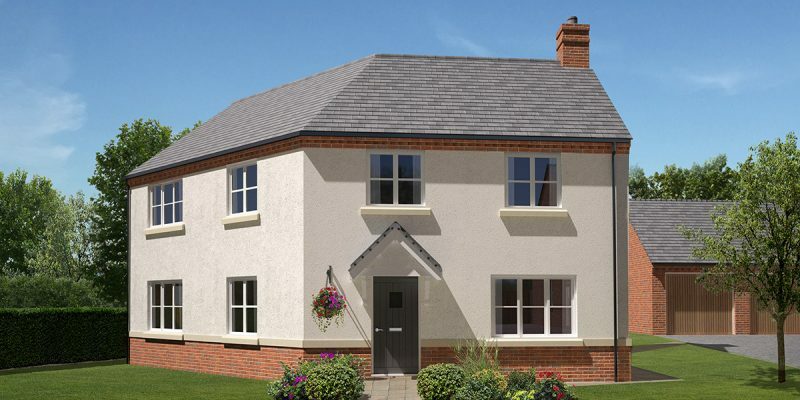 The 'Help to Buy Equity Loan' is available to first time buyers as well as existing homeowners.